Martin Pasko | Magazines and Monsters! Today brings a double-shot of DC! Why, you ask? Well, because they’re the only two DC books left that I own from the Bronze and Silver Ages, that’s why! 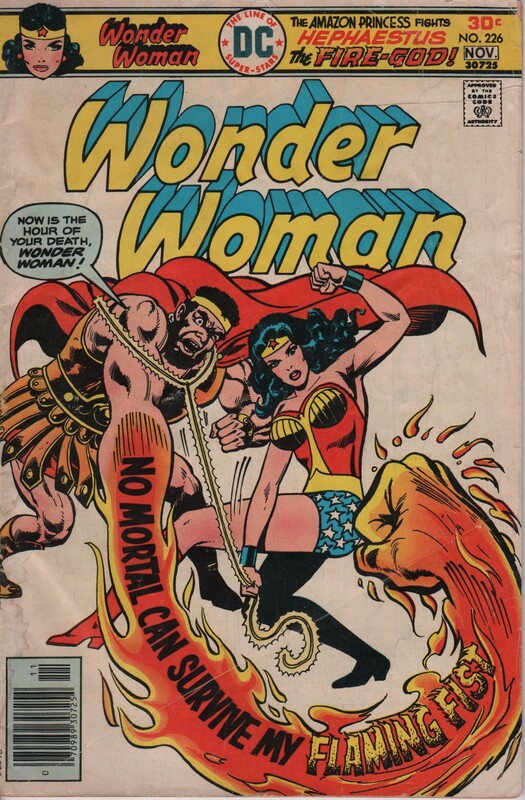 The Wonder Woman book features a duel with Hephaestus! Cover by Ernie Chan & Vince Colletta! Interiors by Martin Pasko (writer), and José Delbo (art)! The next book is one of my favorite covers, just because of the nonsensical “oath”, that Supes is forced to recite! 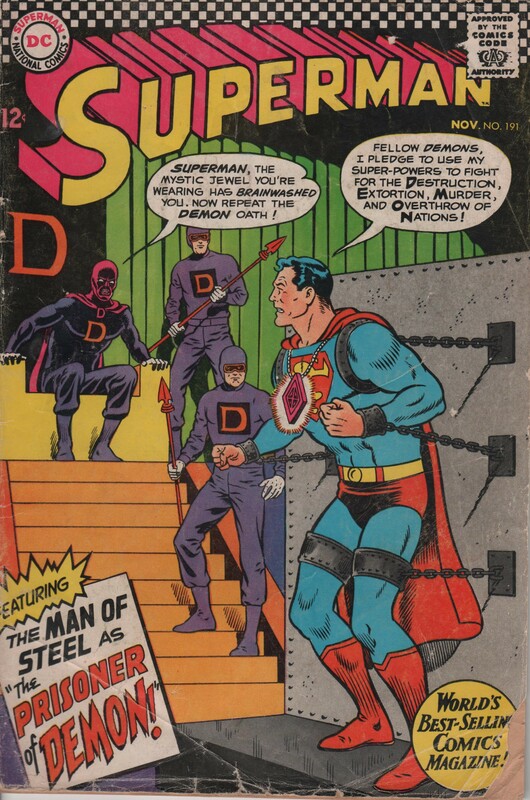 Cover by George Klein & Curt Swan. Interiors by Jim Shooter (writer) and Al Plastino (art). Enjoy!